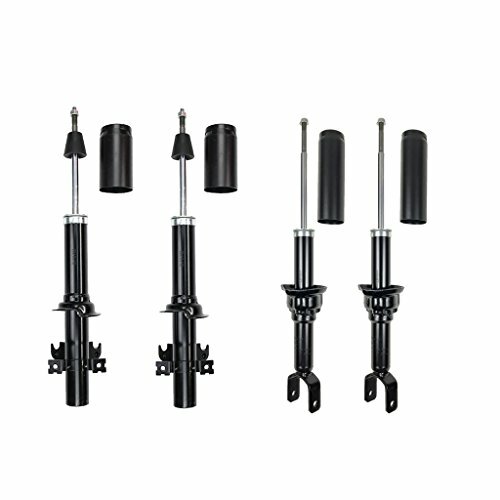 Fitment:1989-1991 Honda Civic Sedan & Hatchback Models Only 1989-1991 Honda CRXItem-offered:Set of 4 Front + Rear Shock Absorber PositionFor Front + Rear SideFeaturesThe genuine JINBO strut is made of industrial top grade material and is manufactured in ISO 9000 / ISO 9001 / ISO 9002 certified facilities with exquisite craftsmanship. 100% mechanically tested prior to leaving the factory ensures optimal performance and enhanced durability InstallationDirect Replacement. Buckle holes are consistent with the original mounting points.No modification requiredWarrantyWe provide limited lifetime warranty on all componentsCross-referenceCan Interchange To The Following Part Numbers:71231, 1921094, 2701-80549, 3212-0149, KYB341094, L4000-27880-KYB, L4000-27880-KYX, SAC20802A, 71844, 71870, L4000-34915-KYB, KYB341136, 503-249, G55787, 1921135, G55773Item's-condition* 100% brand new in factory original condition. Never been used or installed. * Enhances overall handling, safety and performance of your vehicle. * OE Quality TS16949 certified. (Rear Hatch) 1988 To 1991 Honda CRX (WITH PLASTIC END CAP FITTINGS ON BOTH SIDES) We offer the highest quality for the best value. 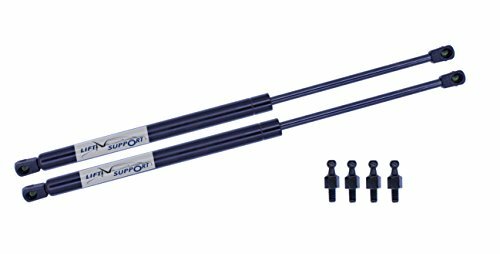 Our products meet or exceed OEM specifications. Do it yourself, we will help you get the job done! Our staff is available around the clock to answer your questions and address your concerns. 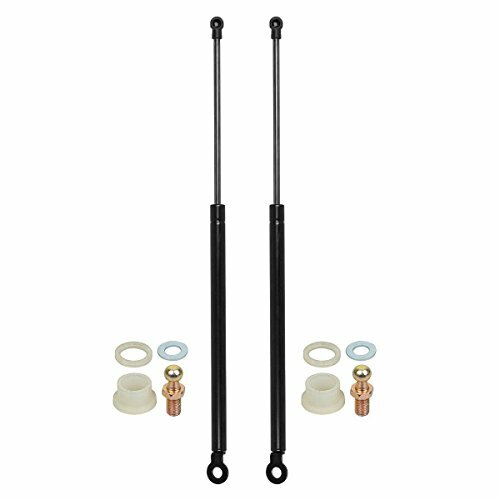 Buy with confidence with our Lifetime Limited Warranty* on all our Lift Supports. We understand your wants and needs and we will make every effort to help fulfill them. Customer satisfaction is always guaranteed!! Thank you for your business. FITS: 1988 To 1991 Honda CRX (With Eyelet Mount on Tube Side We offer the highest quality for the best value. Our products meet or exceed OEM specifications. Do it yourself, we will help you get the job done! Our staff is available around the clock to answer your questions and address your concerns. 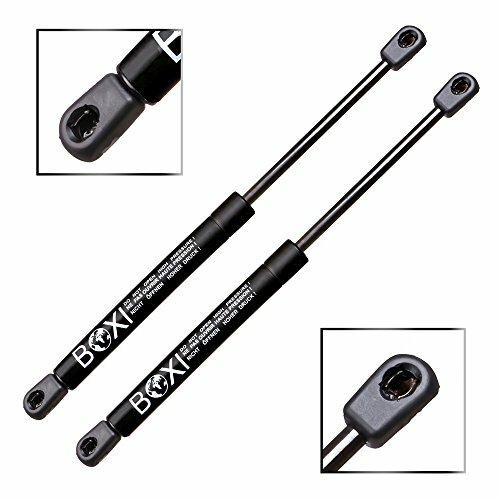 Buy with confidence with our Lifetime Limited Warranty* on all our Lift Supports. We understand your wants and needs and we will make every effort to help fulfill them. Customer satisfaction is always guaranteed!! Thank you for your business. FITS: 1984 To 1987 Honda Civic-Crx We offer the highest quality for the best value. 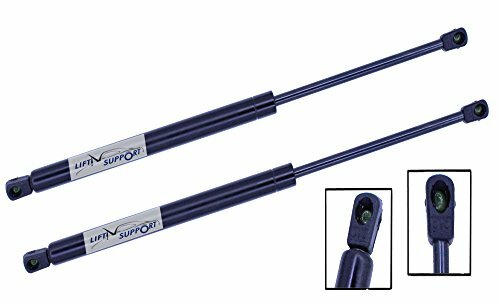 Our products meet or exceed OEM specifications. Do it yourself, we will help you get the job done! Our staff is available around the clock to answer your questions and address your concerns. 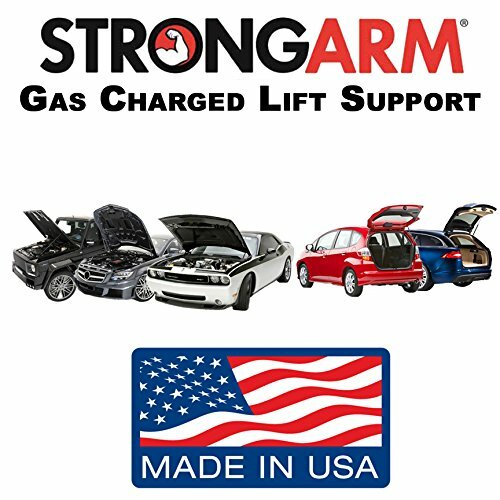 Buy with confidence with our Lifetime Limited Warranty* on all our Lift Supports. We understand your wants and needs and we will make every effort to help fulfill them. Customer satisfaction is always guaranteed!! Thank you for your business. 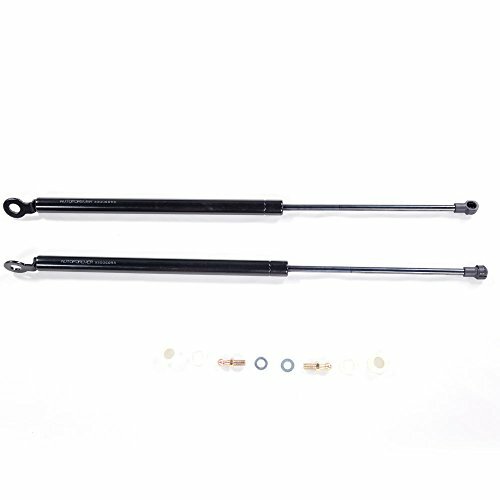 Compare prices on Honda Crx Hatch Struts at ShoppinGent.com – use promo codes and coupons for best offers and deals. Start smart buying with ShoppinGent.com right now and choose your golden price on every purchase.